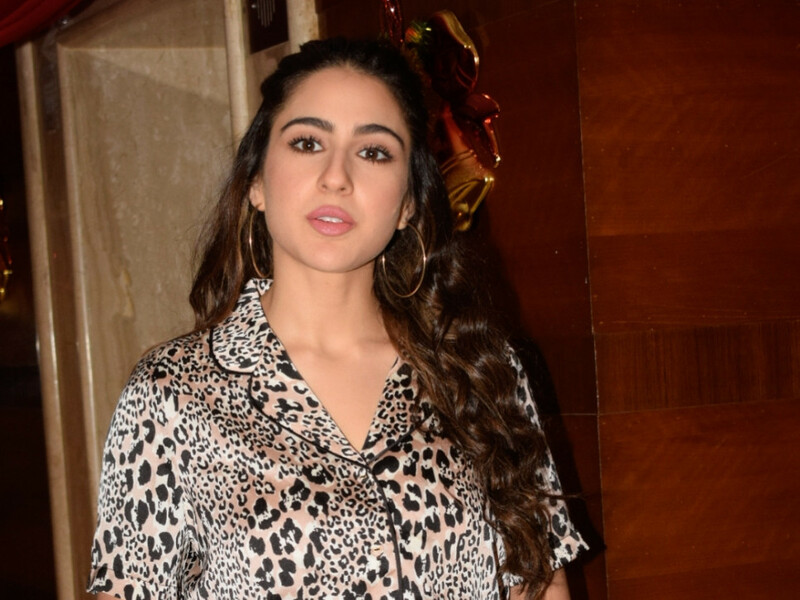 Actress Sara Ali Khan, who is currently riding high on the success of her latest release ‘Simmba’, says acting has always been a dream for her, but then she got distracted because she was very “nerdy”. “When I finished the 10th grade, I was almost convinced that I wanted to do medicine. But the thing is that I have a mild tremor problem and I realised that I can’t do surgery. So, I decided to do law and I studied History and Political Science. But then in my last year, I did an acting course,” said Khan at the Leadership Lecture Series at the Global Indian International School in Singapore on Sunday. Describing herself, she said she is “somebody that till date loves reading and has studied almost every subject and has thoroughly enjoyed it in a university like Columbia and a city like New York”. But the rush that she felt while doing theatre on stage, she says she had never felt like that. Khan said her mother used to take away her books.